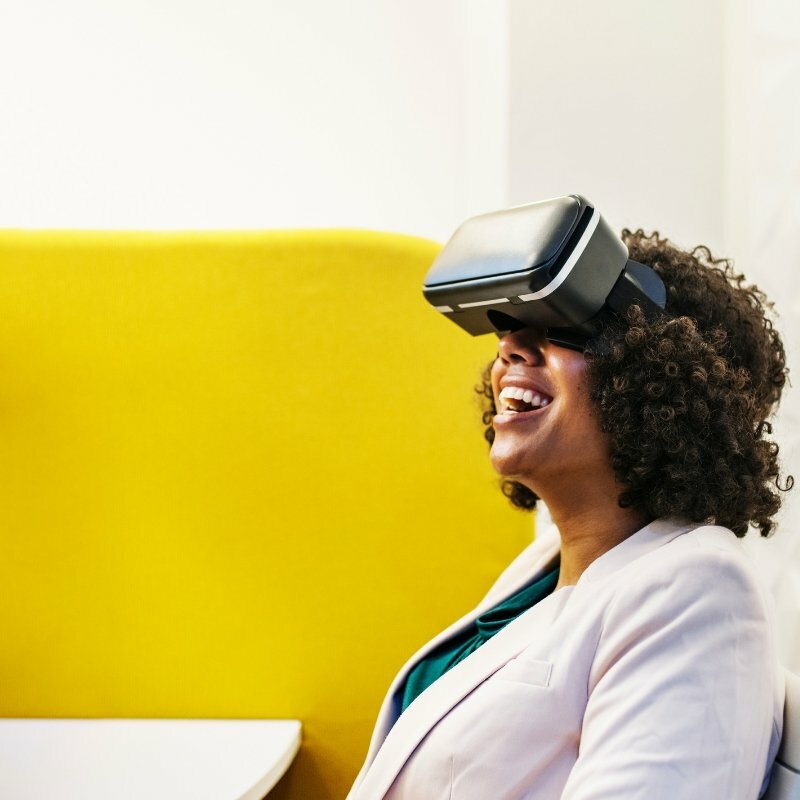 In one of our recent workshops Prof Richard Crisp, author of The Social Brain, was talking to a group of leaders via webinar about managing uncertainty. He discussed the brain’s desire to find certainty. So often he explained, we delay or stop taking decisions when we feel unsettled. 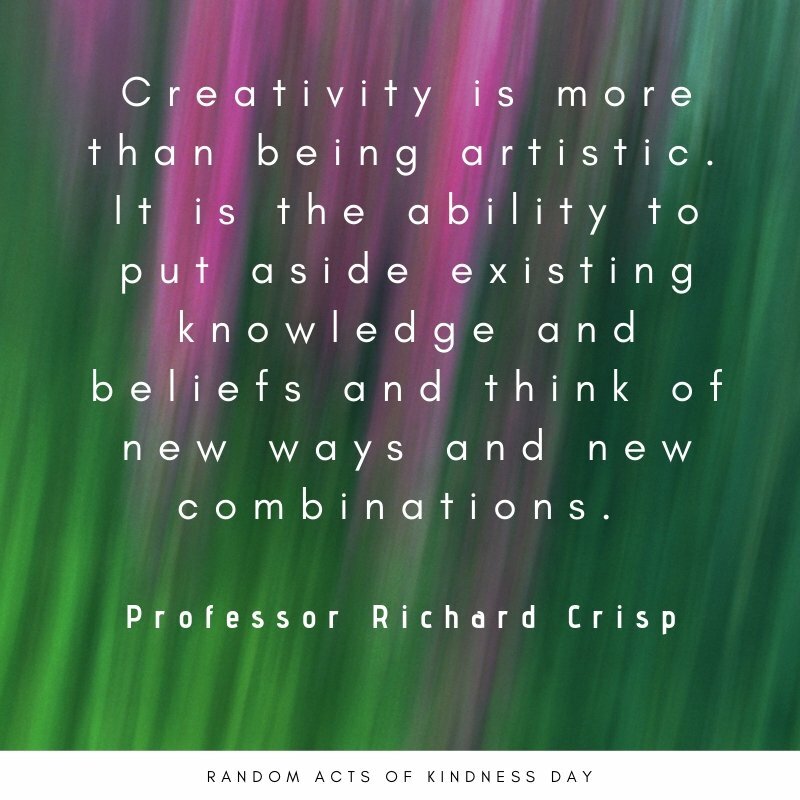 Richard offered some techniques to help master feelings about the unknown, and how to embrace the creative opportunities uncertainty can bring. As he spoke, I found myself considering just how challenging it is currently for people to make decisions. When the economy is booming there is a pattern of positive behaviour. When faced with a downturn, established survival techniques prevail. But operating in highly uncertain times, with multiple potential directions, is very challenging. Regardless of your political views, one thing is certain, that since 23rd June 2016 much energy and debate has centred around speculating about outcomes. Since that time have you found yourself on the anxious side of the debate, or embraced uncertainty as a wake-up call to consider new opportunities? 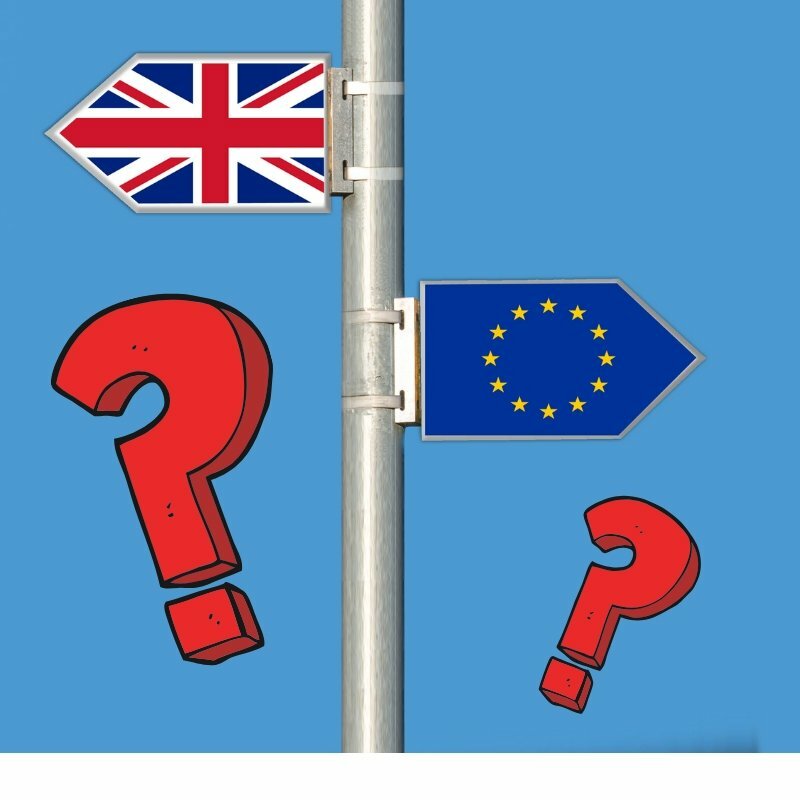 Headspace’s British State of Mind survey reveals 70% of us site Brexit as the most stressful current affair. It can be argued our collective experience of Brexit has been more in a dark place of not knowing, than looking at the opportunity to discover a new world. It’s a long time for the UK workforce to have been drained by the continuous media coverage of the B word. What happens when we do know, when the fog lifts, and our new trading position becomes something that can be defined and explained by advisory bodies? How will we transition to the new future after 3 years of uncertainty? This is the time when we need to refocus on the emotional needs of our employees. Our teams need attitudes, behaviours and skills that will equip them to embrace the future. A growth mindset is vital for our well-being, as well as our organisation’s success. Spending time thinking about our values and leadership is important. 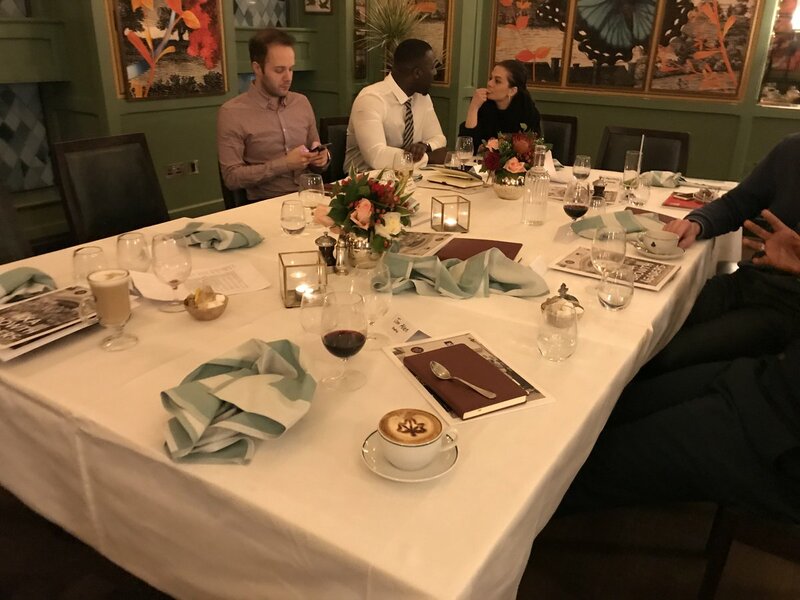 Equipping our people with tips, tools and techniques to take initiative in the face of challenge, to be more proactive and better prepared to deliver creative solutions and recognise opportunities is the positive way forward. 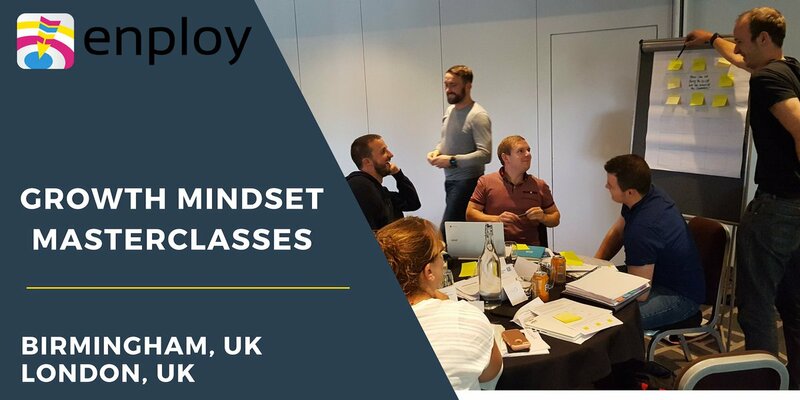 Enploy’s growth mindset masterclasses combine digital learning and interactive exercises aimed at developing emotionally aware leaders who inspire and influence their teams. The afternoon session focuses on how thinking more entrepreneurially can drive success. 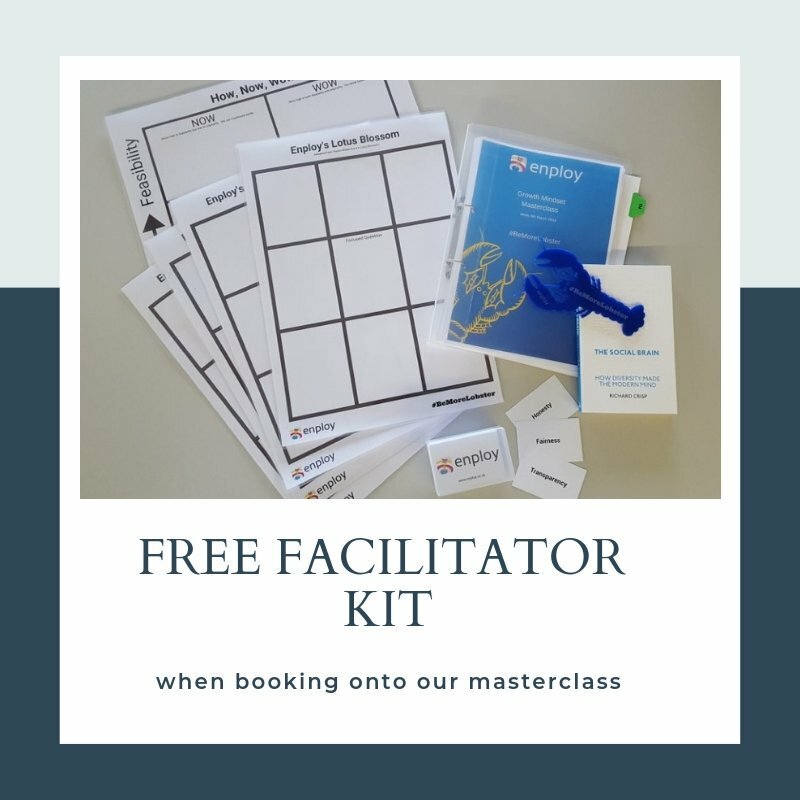 Find out more and what our customers say about our masterclasses by clicking the video link below.